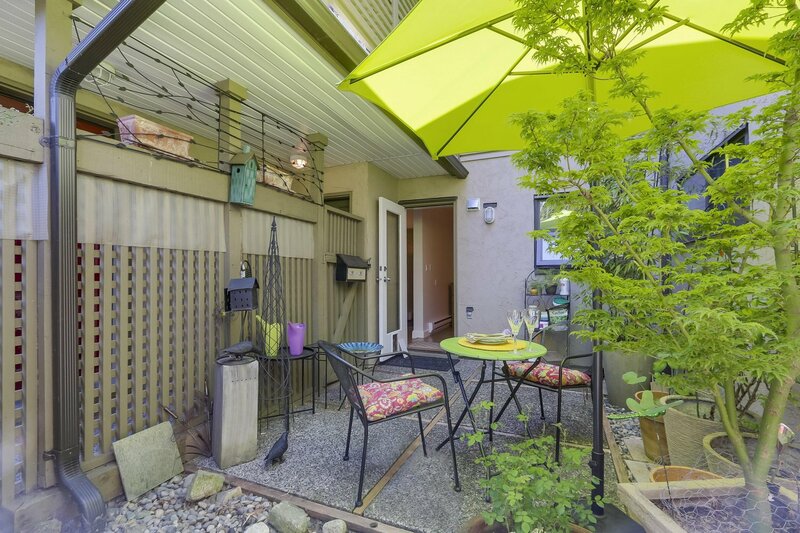 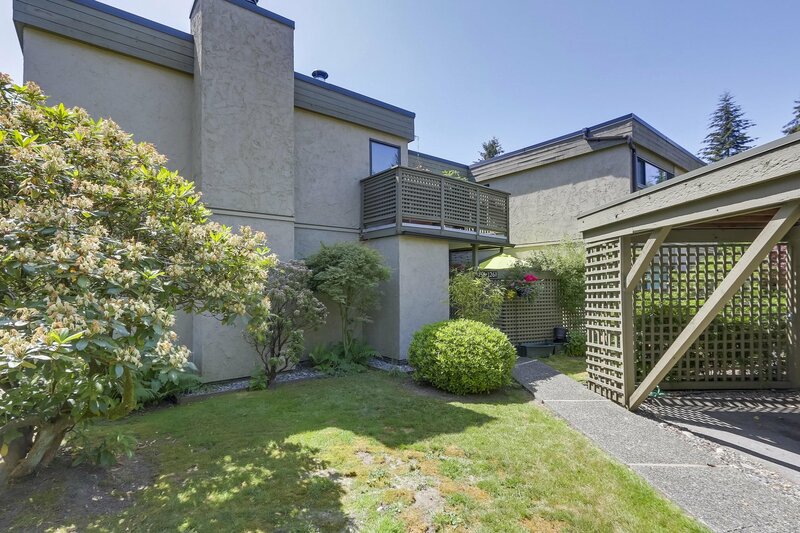 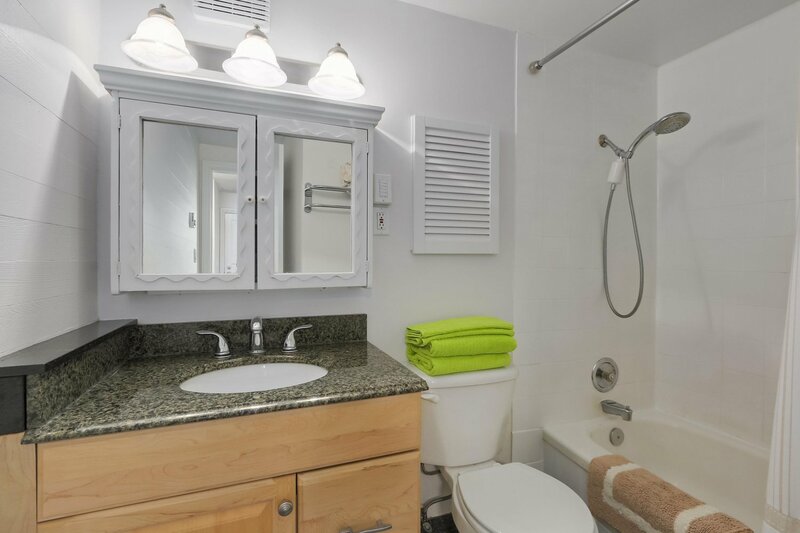 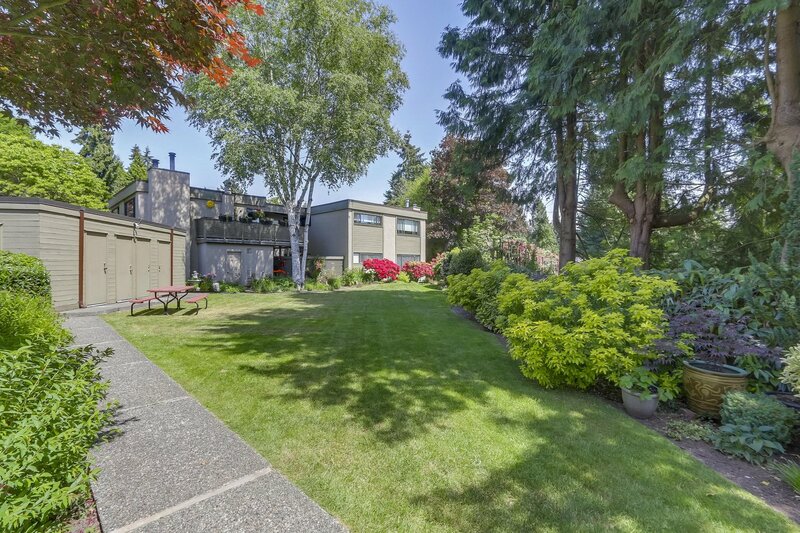 The Prime-Quiet-Courtyard location is the key to this ground level Plateau Village home. 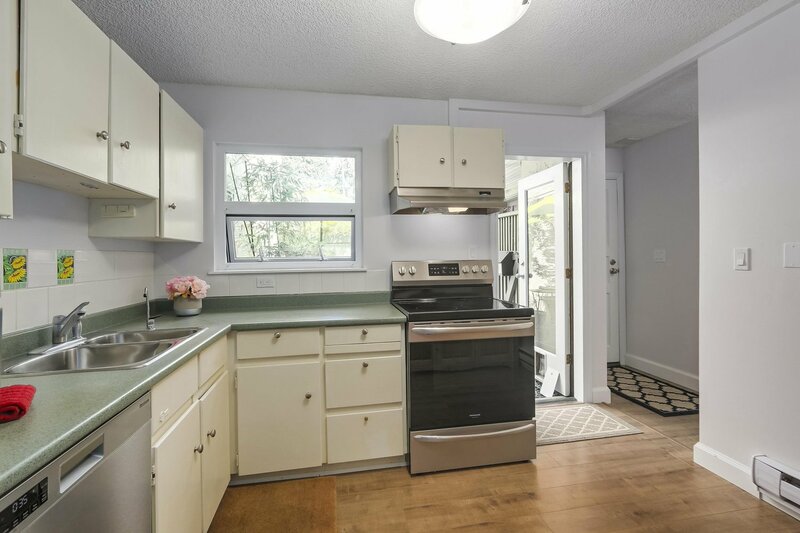 With 2 Bedrooms this Garden level home is a Spacious 809 sq ft and has a private 183 sq ft patio with direct access right off the kitchen. 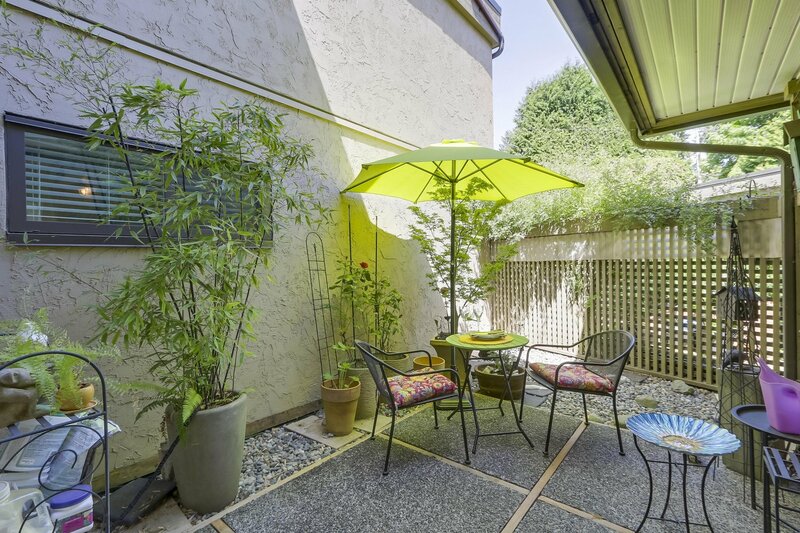 The oversized living space looks directly out over lush gardens & the inner courtyard for peace and privacy. 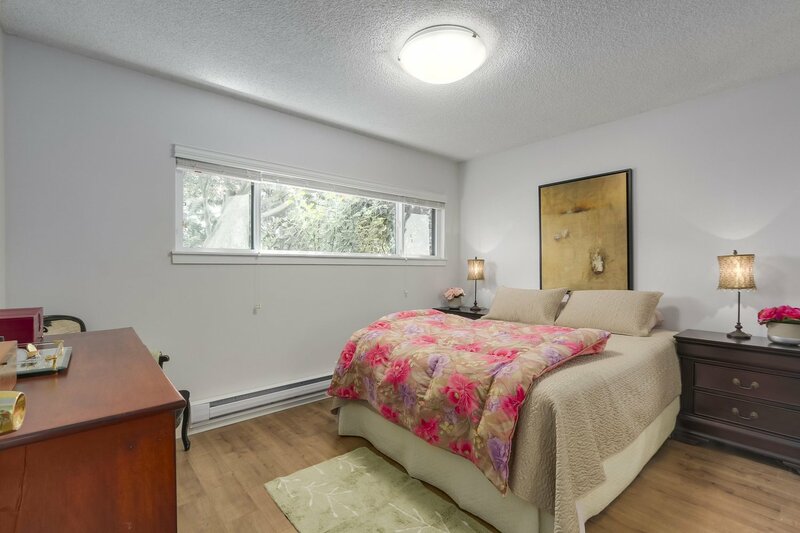 Enjoy sunshine from different aspects of this home throughout the day & seasons as the windows surround for all rooms. 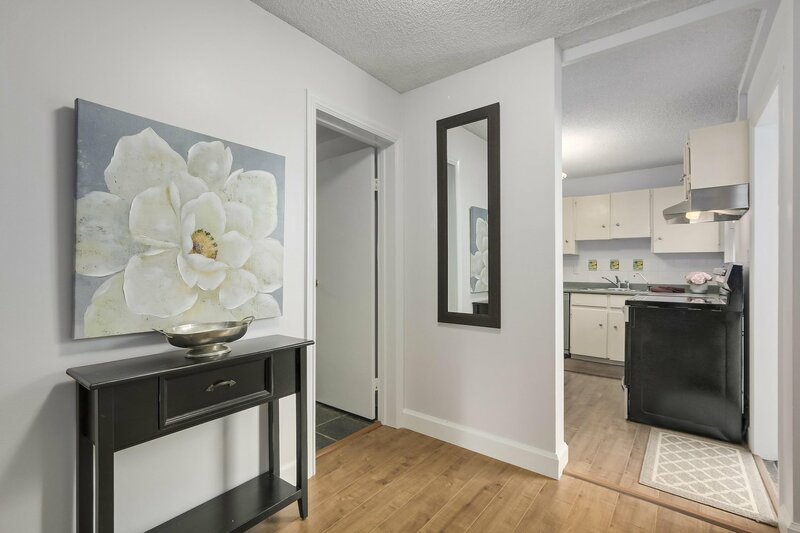 Walk-out directly to your parking space, enjoy outer access to your storage locker. 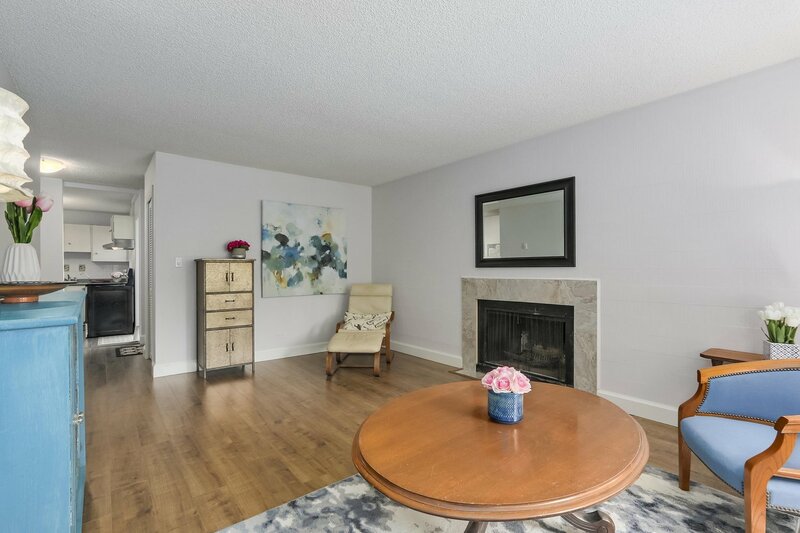 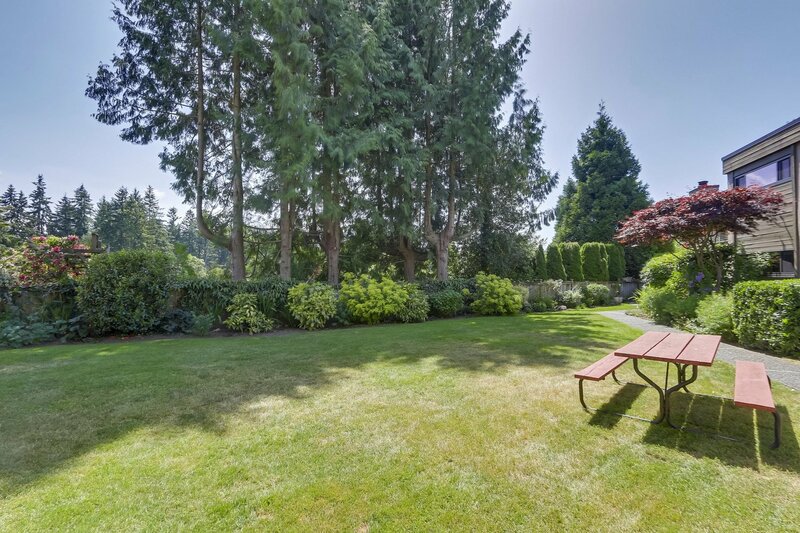 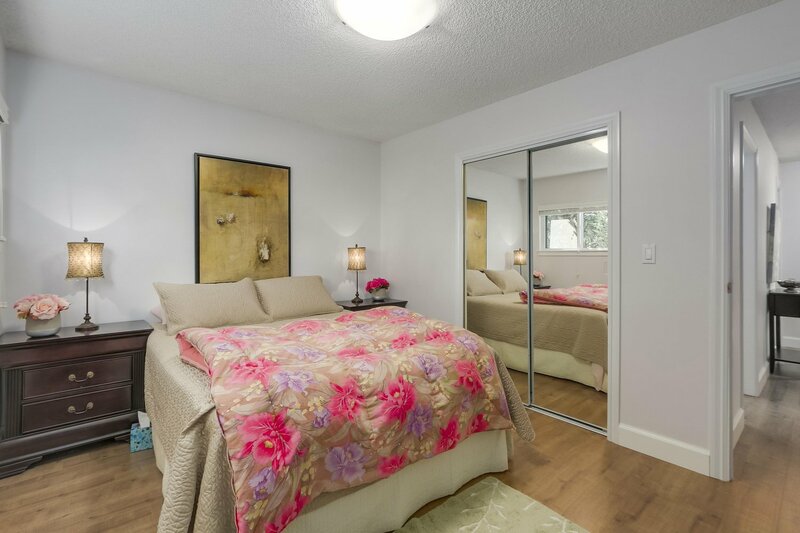 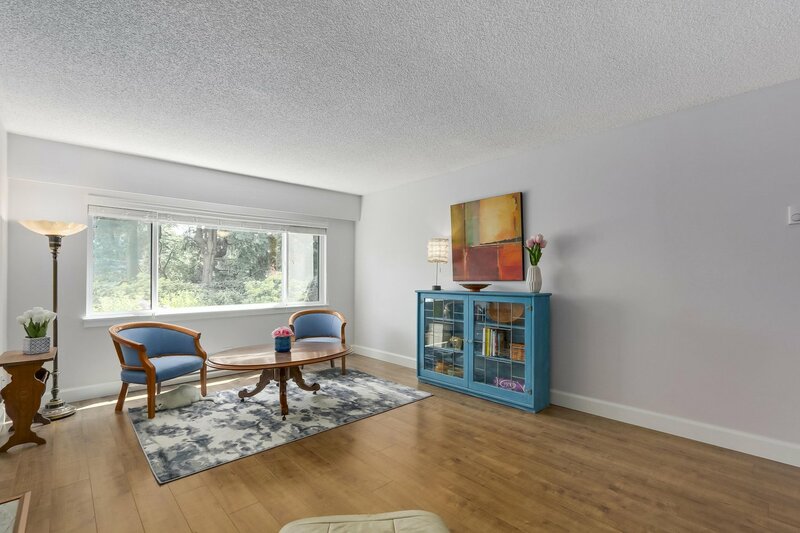 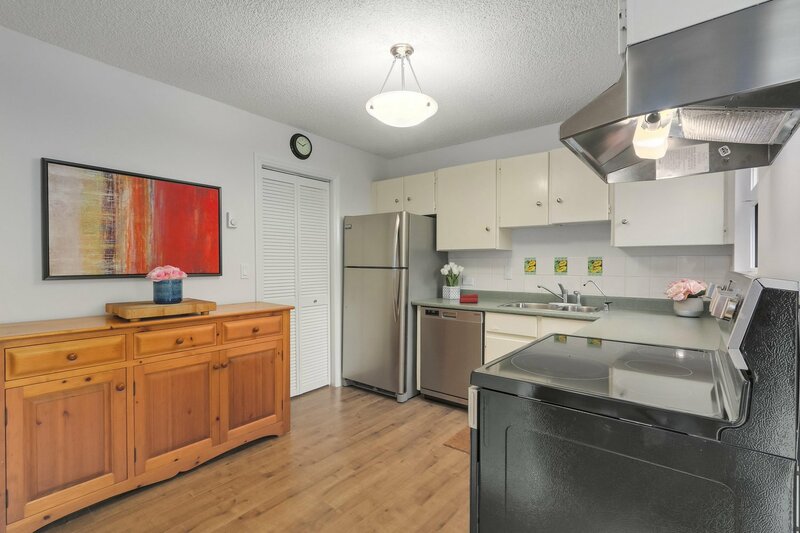 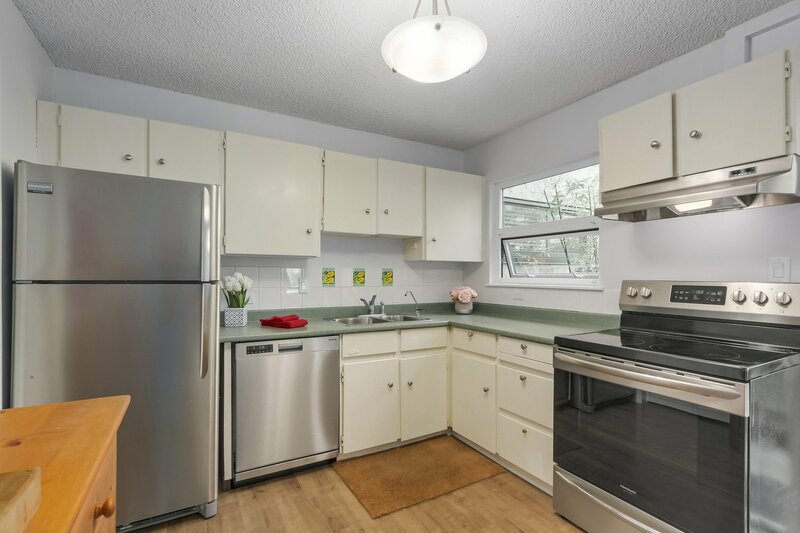 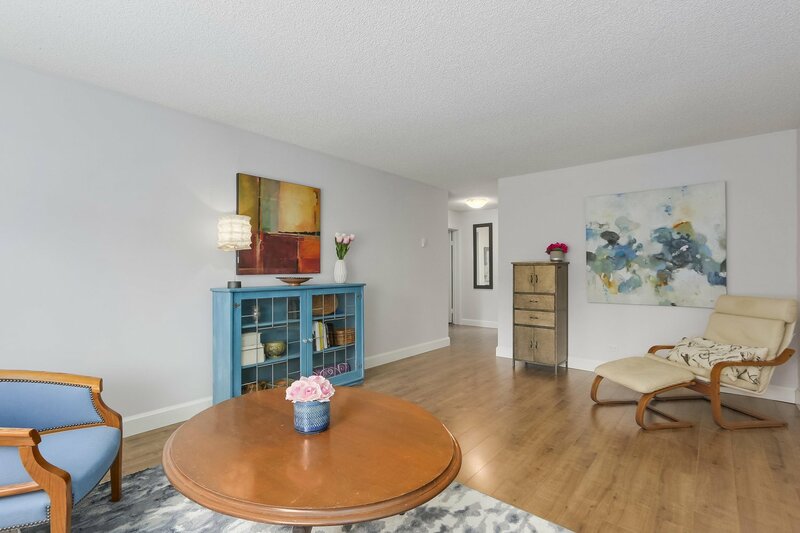 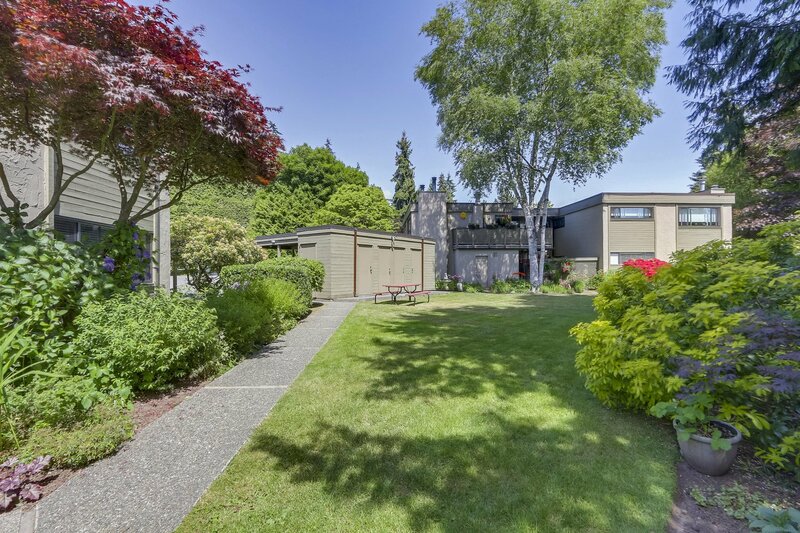 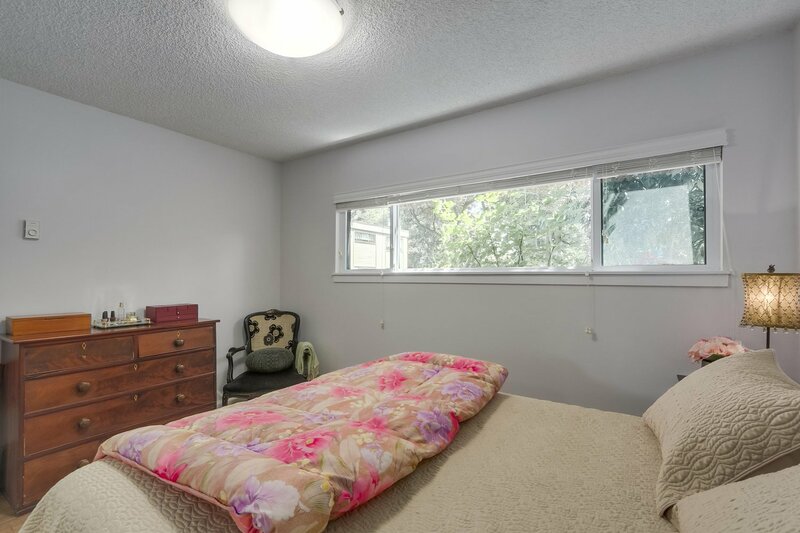 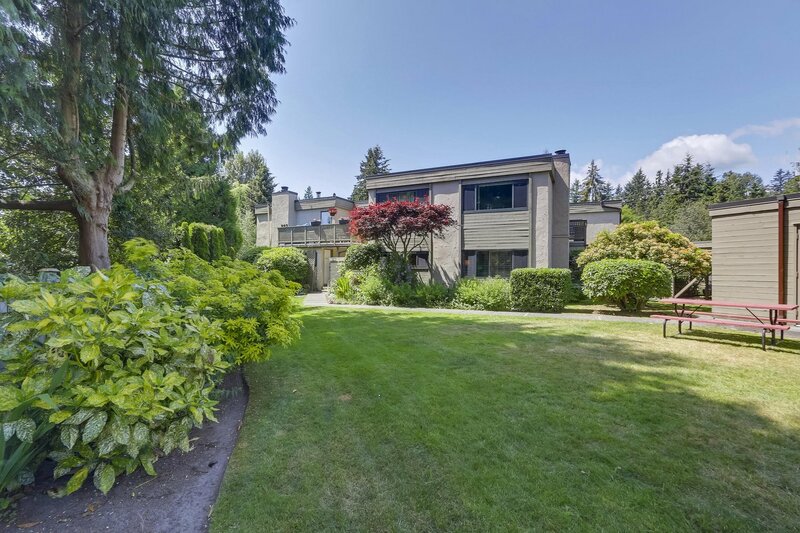 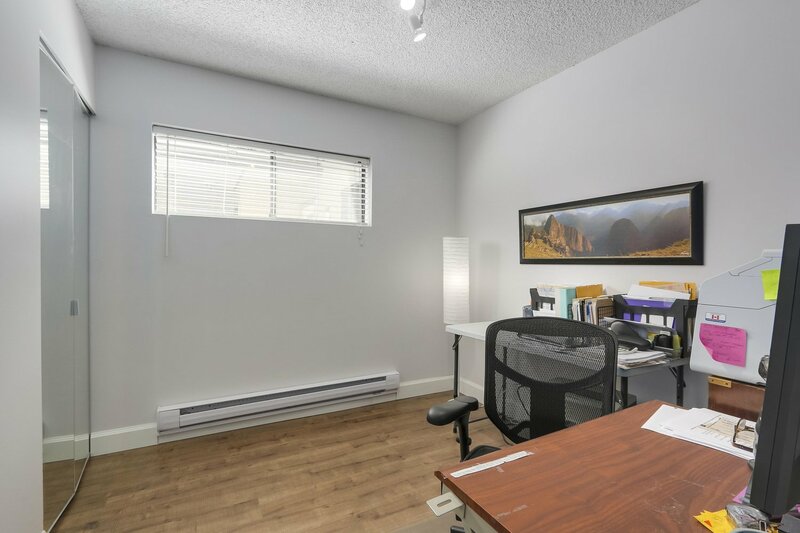 Pemberton Heights is a excellent family neighbourhood and this address has access to Capilano Elementary, the Cornerstone Bistro and trail-walking all around. 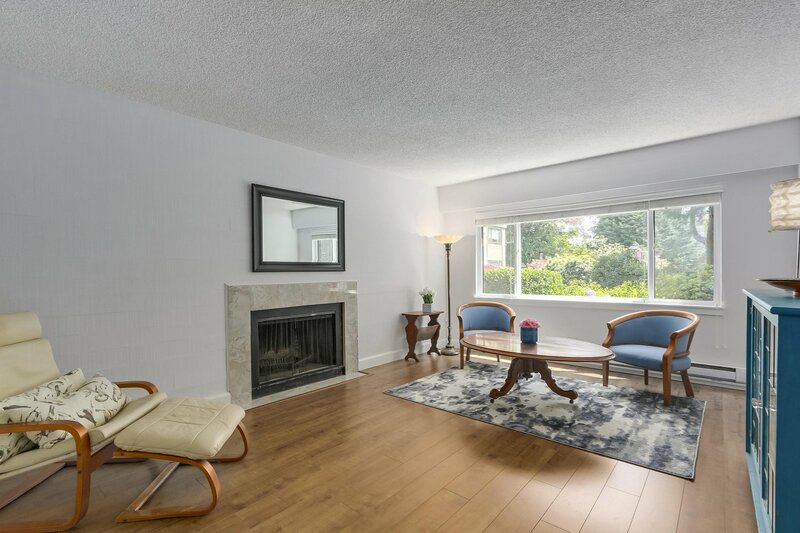 An excellent home with a location that’s one of the best, this condo literally lives like a home.